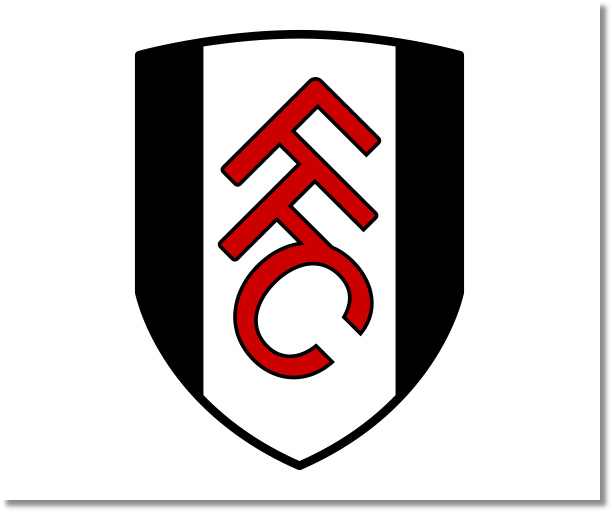 The cottagers were dealt a massive loss on Saturday after going down 6-0 to Hull City. It was a performance that was simply terrible. It really seemed as if they couldn’t be bothered to play at all. If they want to move out of the relegation zone, this is one of those matches they need to get a result from. It might not get them out now, but it will be crucial in the future. With their draw against West Brom, the Hammers dropped down into the relegation zone in 19th place with just 15 points. 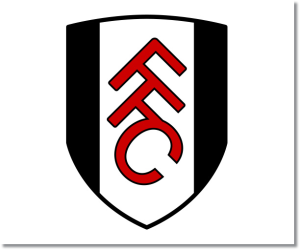 This match against Fulham is also a must win for West Ham considering that just one point separates these two teams. There were some positive signs for West Ham United in their 3-3 draw against West Brom, however, in the end, they managed to loss two leads to end the match in a draw. They did manage to increase their scoring chances with 16 shots and six on target, up from their season average of 12 shots and three on target. I’m predicting a draw, but much of this relies on Rene Muelensteen being able to motivate his team enough to get a result. If West Ham United are able to score first it could get very interesting.